Lotus, the British sports car manufacturer, is preparing to produce its new models at the new plant in China. Geely, the owner of Lotus, a $1.3 billion investment in the factory to be produced in the Wuhan model, SUV and other body types are envisaged. The production of the British sports car brand Lotus is shifted to China. According to this, the Lotus models will be produced by the Chinese owner, Zhejiang Geely Holding Group, with a 1.3 billion dollar investment in the factory in Wuhan, China. It was also noted that the UK's Norfolk facility, which Lotus is currently producing, will continue its activities. It is said that the development will have positive results in terms of both Geely and Lotus. Geely's production of Lotus, thanks to the German, American and Japanese models to copy their own unique models other than the transfer was transferred. It is emphasized that Lotus will also reach the number of productions it has not seen in its history thanks to the production in China and may have different model types such as SUVs. 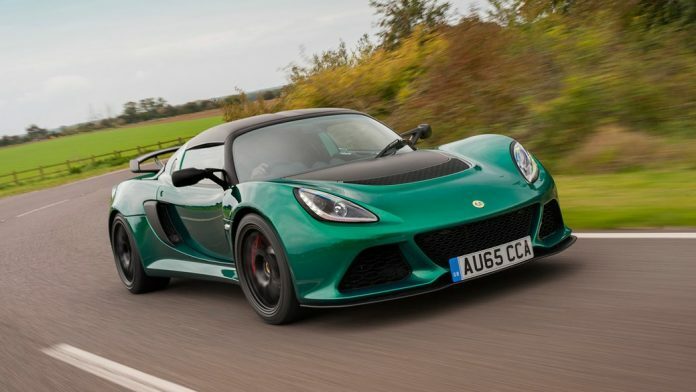 Sources close to the company, Lotus's sports car production in the UK will continue to develop in the near future will produce new cases will be produced in China. In 2018, Geely has sold 1630 Lotus sales all over the world. The annual production capacity of 150 thousand units of the Wuhan factory, electric, hybrid and internal combustion engine designed to make the production was recorded.